While the Texan heat is not yet in full swing, I tend to enjoy a cup of hot tea after Noah nestles for his nap. I don’t consider myself a tea connoisseur, I just go with what tastes good, easy to find, and relatively healthy. If it happens to be on sale that’s an added bonus. 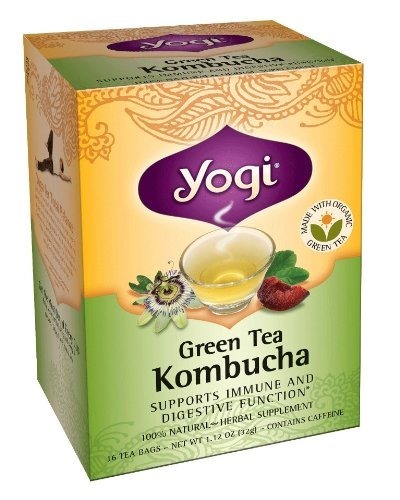 The other day I picked up some Yogi tea (2 for $6) at Sprouts (our local natural grocer). My favorite flavors include Kombucha (fruity and a bit tangy), Blueberry Slim (green tea with a berry twist) and Chai (warm spicy classic). The cutest part are the Zen messages on each packet. Just what every mama needs before afternoon playtime begins.